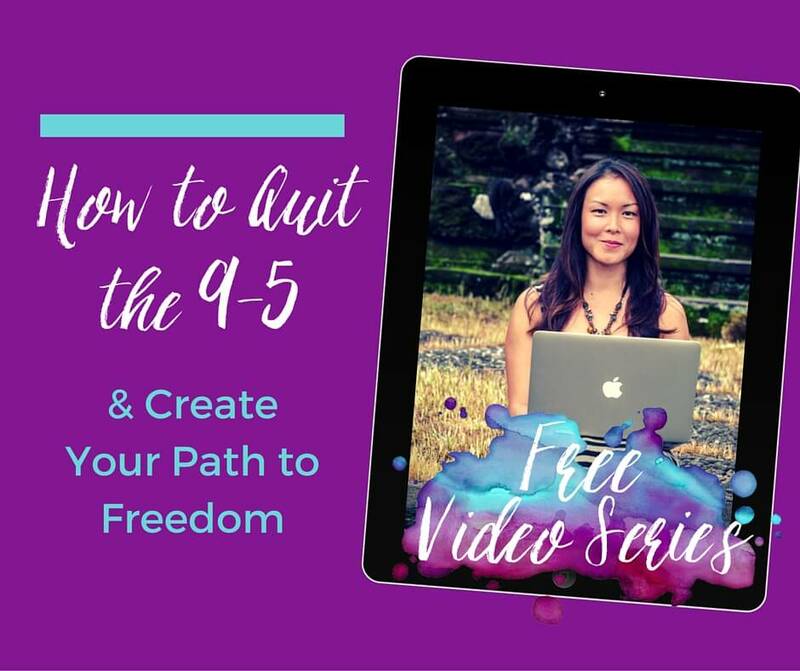 How to Quit the 9-5 and Create Your Path to Freedom! Identify why leaving your job is your big goal, so you know the real motivations behind your choices. The first thing you need to get clear on financially before taking the leap (and to stop assuming you have to make as much as your corporate salary to be "allowed" to quit). Recognize the misconception everyone has about passion, how to discover work you can love, and your god given permission to be multipassionate. Learn how to create MEANING in your business ideas that will impact others while bringing personal fulfillment to your life's work. Discover how a new way to live and work is paving the way for you to build a thriving business using the art of mobility. Learn what types of careers are perfect for running from a laptop and how you can use the power of community to get access to like-minded people that can help you be successful. I'm the Founder and Corporate Escape Coach of Screw The Cubicle, a movement to inspire people to break free from the shackles of conventional work. From building businesses to forging freelance careers, I've helped hundreds of talented professionals repurpose their skills to create better versions of their careers and become better versions of themselves. 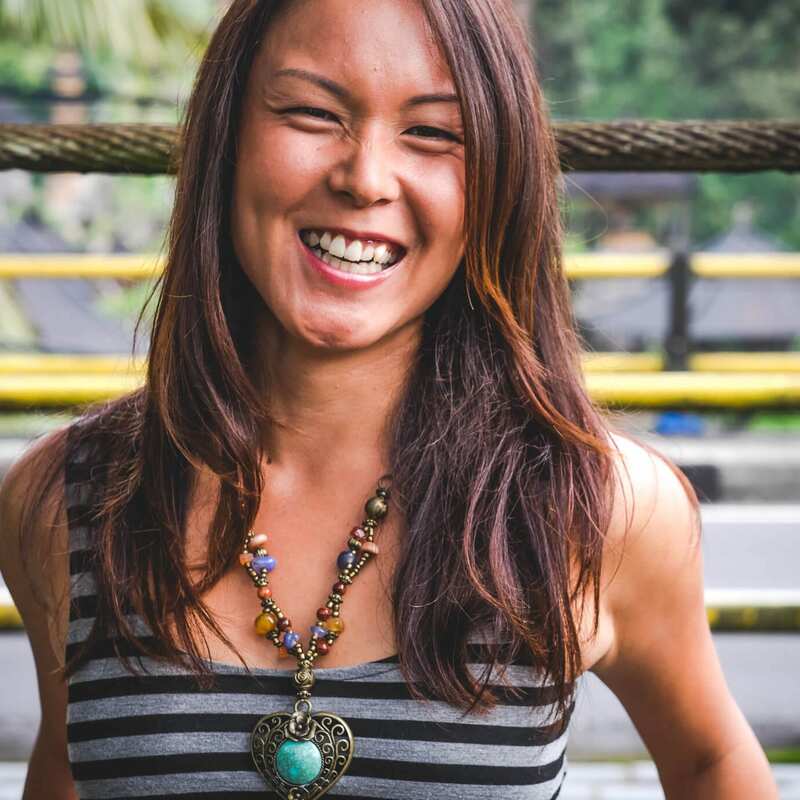 Now based in Bali, I spend my time teaching people how to quit the jobs that are crushing their souls, discover their hidden talents, and make money doing something they love (and will care about). Enter your name & email to watch the video series and start planning your escape!